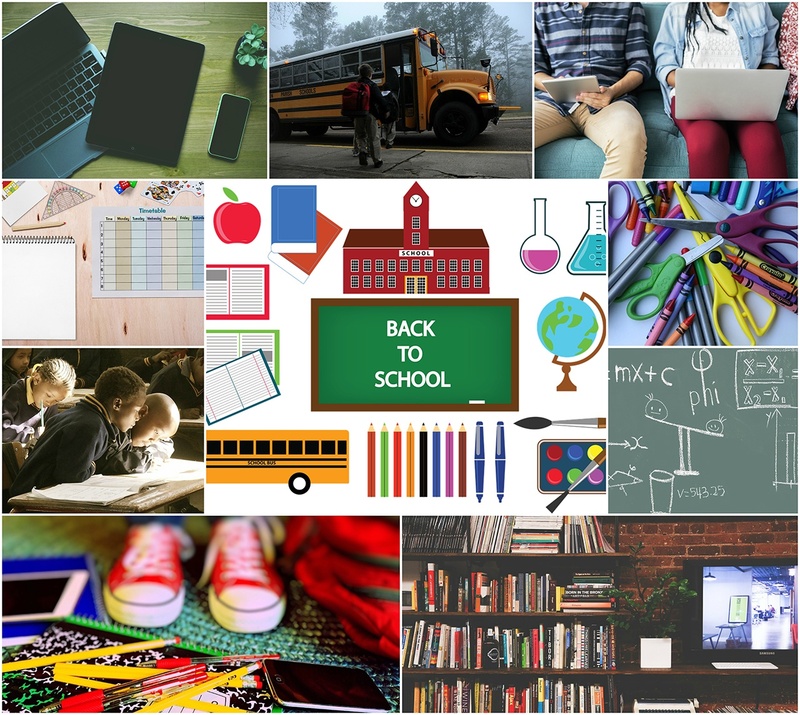 The beginning of a new school year can bring out a lot of different feelings in students, parents, and teachers. 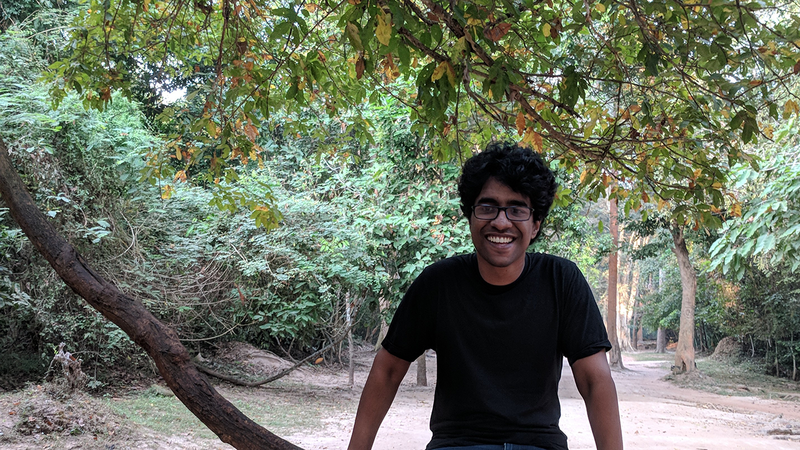 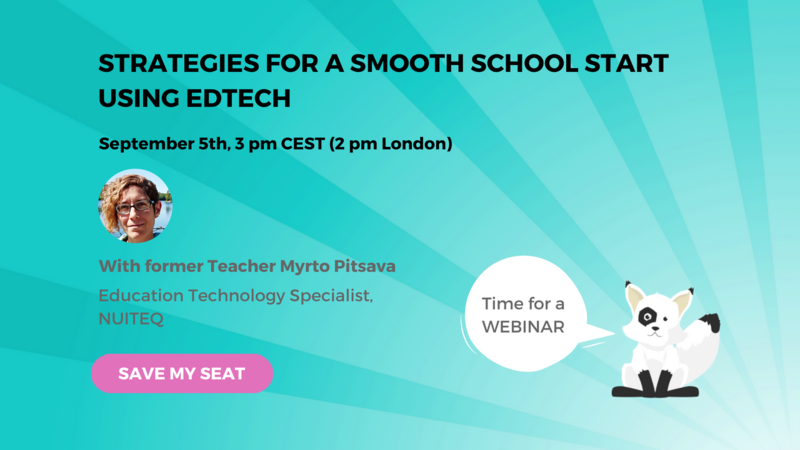 How can parents prepare today’s youth for being responsible and savvy digital citizens in a world where AI (Artificial Intelligence) becomes more complex and prevalent? 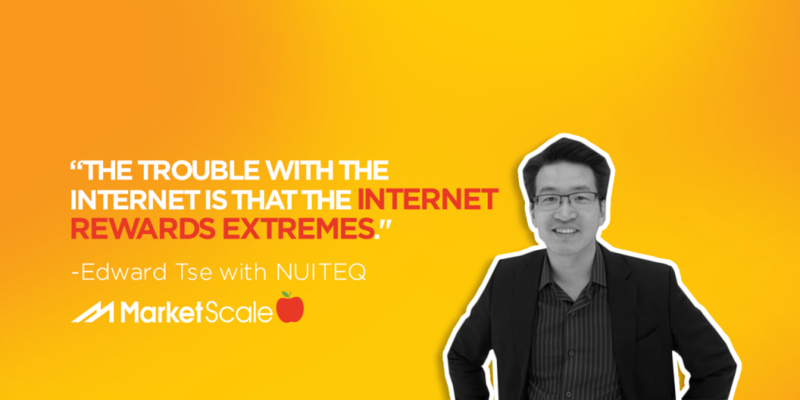 NUITEQ Director of Strategy, Dr. Edward Tse, explains in this episode of the MarketScale podcast. 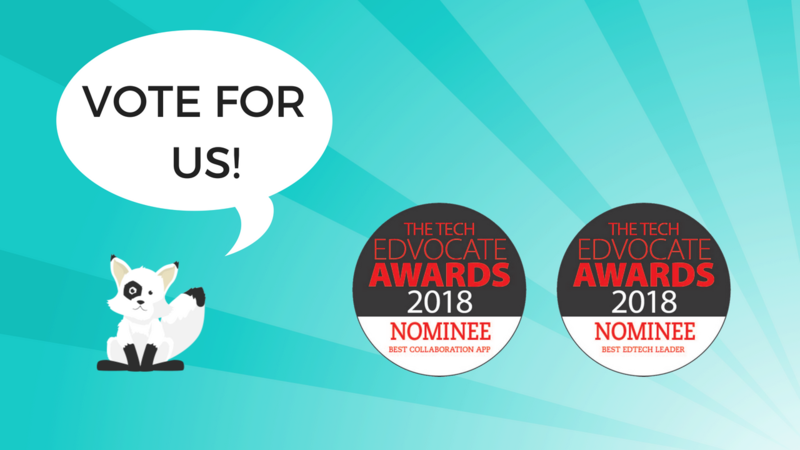 Each year, The Tech Edvocate Awards select top EdTech companies, products, and people, to determine whose performance has a positive influence in today’s education system. 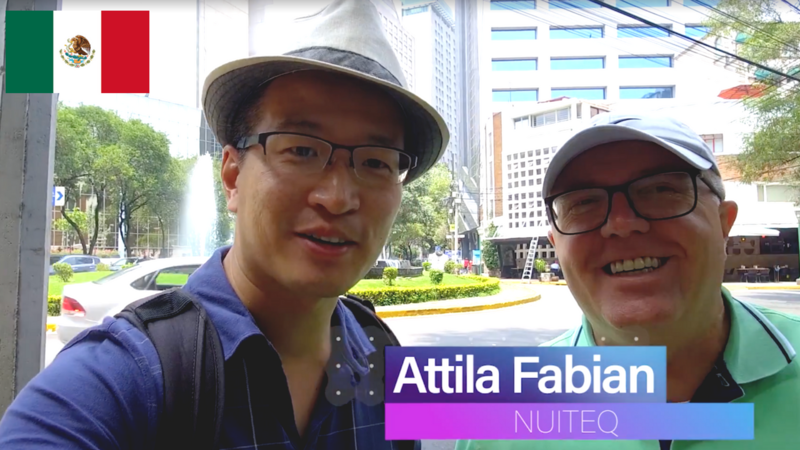 The Audio Visual (AV) industry is rapidly evolving and more and more players enter with new, innovative products and/or solutions, trying to wow audiences, disrupt or even shape the market. 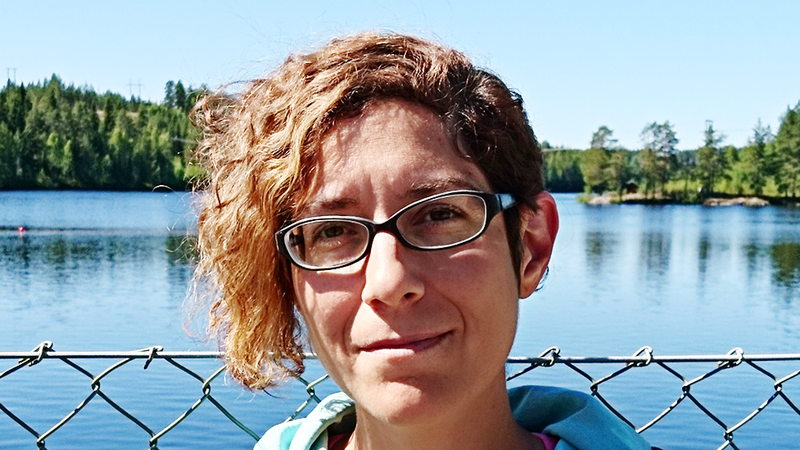 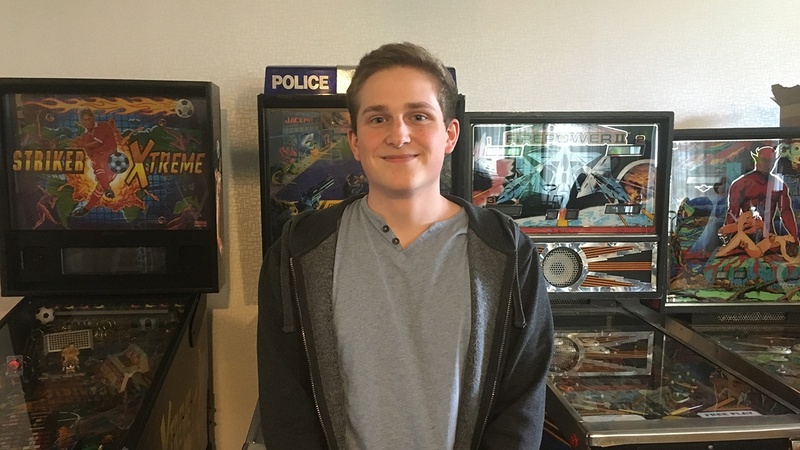 But how do we recognize the best of the best in AV? 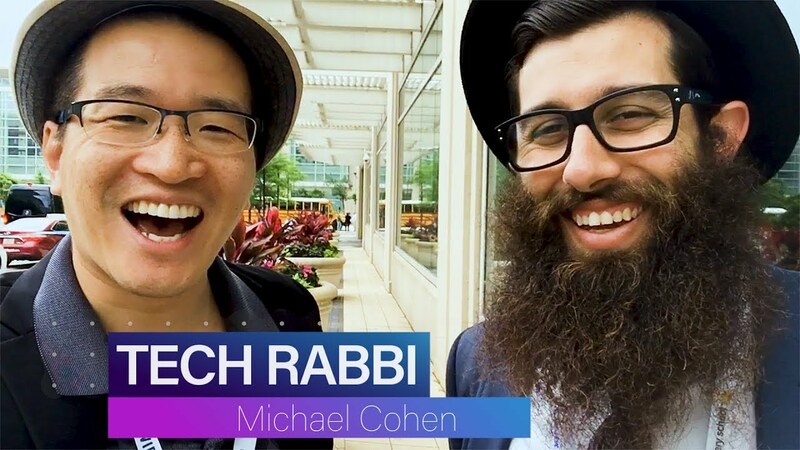 In the above video, NUITEQ Director of Strategy, Dr. Edward Tse, interviews author and ISTE 2018 (North America’s most prominent education technology conference) keynote speaker Tech Rabbi Michael Cohen. 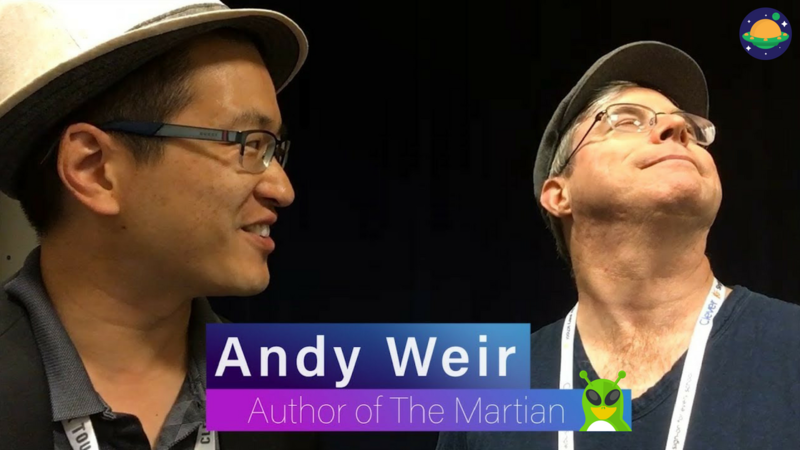 In the above video, NUITEQ Director of Strategy, Dr. Edward Tse, interviews author and ISTE 2018 (North America’s most prominent education technology conference) keynote speaker Andy Weir.